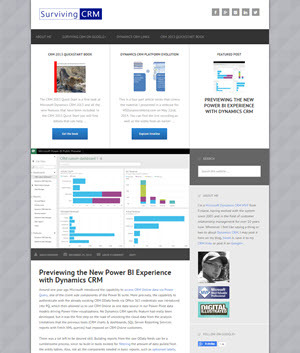 This is my collection of links related to the Microsoft Dynamics 365 application (which some of you still may remember by the former name Microsoft Dynamics CRM). You can browse through the links by using the categories menu. The latest link additions can be found from below. Although it is hosted on WordPress.com, this site is not an actual blog. 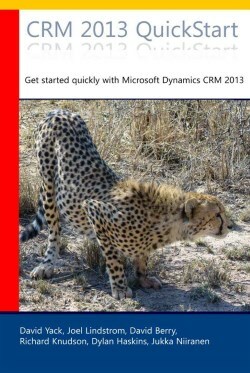 You can find my thoughts on Dynamics 365 from a blog hosted elsewhere, called Surviving CRM. Query the entity relationship behavior settings and analyze what child records will be affected with delete/assign/share/reparent of the parent record.